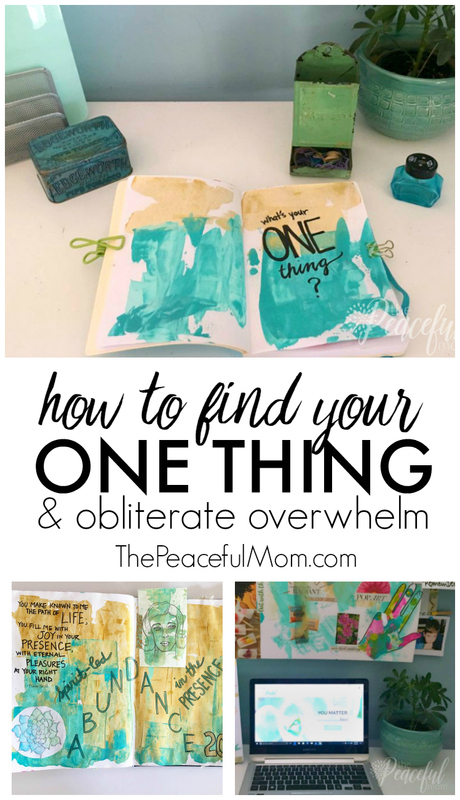 Eliminate overwhelm by choosing your ONE thing. 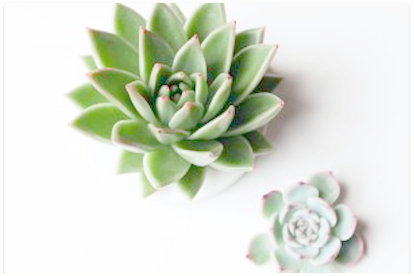 Choosing my ONE thing — my area of focus for the current season. I’ve mentioned before that I choose my TOP 3 Most Important Tasks for each day, but I recently started choosing my ONE Thing. The idea of choosing only one focus area at a time comes from the book The One Thing: The Surprisingly Simple Truth Behind Extraordinary Results written by Gary Keller, a successful real estate agent and author of four best-selling books. He uses the concept primarily by blocking out time on his schedule when he’s focused on only one thing at a time with NO distractions like email, texting, phone calls or social media. But he goes on to say that the concept isn’t about ONLY one thing being important. It’s about ONE thing at a time. I like to extend the idea of ONE Thing to choosing a theme for my current season in life based on what the most urgent need is at the time. Does that mean that I only get one thing done or that I have only one priority? It means that I’m choosing to eliminate every non-essential task and distraction so that I can focus all of my energy and attention completely on my TOP priority of the moment. And right now my ONE thing is establishing some order in my work life. and then a short break before the crazy holiday season. Phew! Just typing all of that makes me tired. As a result, I was basically in survival mode for the entire year and I have a huge backlog of maintenance and organizational projects that need to be done in my business. For this week, everything else is taking a backseat to this priority because the disorganization and clutter is draining me emotionally and mentally. 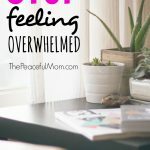 Maybe you’d like to eliminate some overwhelm in your own life by choosing your ONE thing in this season, or this month, or this week. Take these simple steps to determine your focus for this season. Find a few minutes when you can go to a quiet spot in your home or out to a coffee shop or on a walk. Getting out of your normal everyday routine will give you a little bit of perspective and will eliminate the distractions. While you’re in your quiet place, think about your current life season and evaluate how things are going. List the different areas of your life and make a note describing the highs and lows of each. 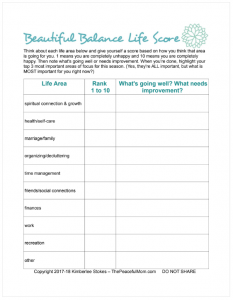 If you’d like a little help, members of The Peaceful Mom Community can print this FREE Beautiful Balance Life Score Assessment. Once you’ve completed the assessment you should be able to clearly see the area that currently needs the most attention. Join HERE to get the Life Score Assessment in the Resource Library. What’s really bugging you the most right now? What needs attention? What one task can you do or change can you make that would make everything else in your life easier? The answers to these questions will most likely show you where you focus needs to be. Because I’m a spiritual person, I always want to invite God into my decision making process. I pray while I’m reflecting on my current situation and ask God to reveal His best plan for me. Once you know your ONE Thing for this season (or week or month), write it down and create a concrete plan for how you will make this one thing your focus in your everyday life. Block out time in your schedule, create new habits, find an accountability partner. To help you remember your focus, keep it where you can see it. 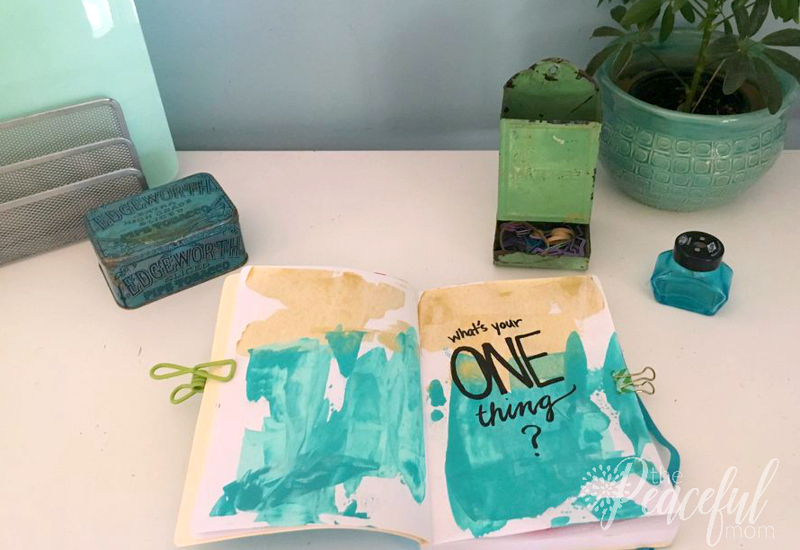 Place sticky notes on the fridge or bathroom mirror, write your ONE Thing on the weekly plan in your planner and set it as the lock screen on your phone. Choosing your ONE Thing for the current week or month will simplify your decision making process and help you to eliminate the overwhelm that comes from having too many options. 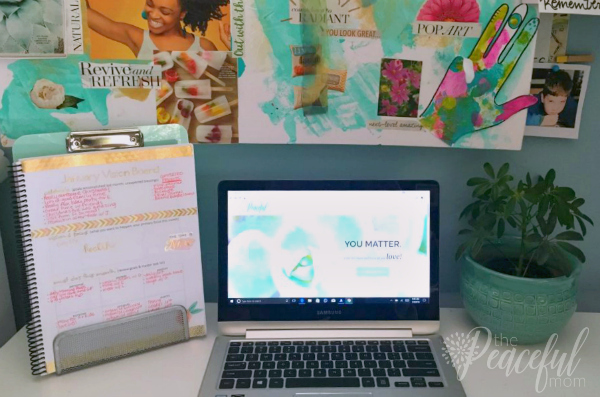 If you’d like some encouragement and practical help to get it together this year, I’ve got your back! 1. 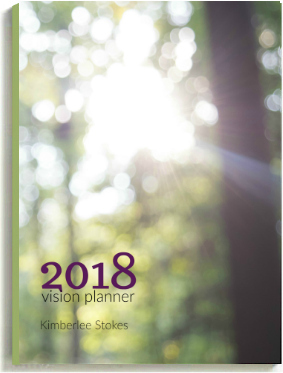 Make sure you’ve joined The Peaceful Mom Community and downloaded your FREE 2018 Vision Planner. 2. Leave a comment on THIS post telling me at least one goal you have for 2018. 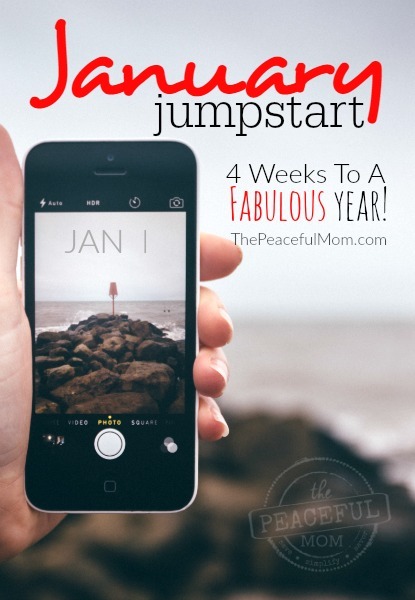 See all the January Jumpstart posts HERE. and divvy up envelopes to place this info in so if we ever need it, we can find it without thinking too much! That is a fantastic plan Lisa! It’s so important to have all of that information together, especially in the event of an emergency. I learned that lesson again when Hurricane Irma hit! My one thing is to be “FOCUSED” on clearing out the food in my house. FOCUSING on meal plan and prep. Eating what we have in the cupboards,refrigerators and freezers.We are only 2 people!!! finding creative ways to use up leftovers, I peruse cookbooks and food website for ideas and a recipe appears as to what i have on hand……PTL!!! ……it has been a source of overwhelm for a long time . …. For the year, my One Thing is discipline in EXERCISE (physical workout/spiritual workout). I really can’t separate or prioritize one over the other. Physical Exercise is core to my health. Spiritual Exercise essential to my soul – reading through the Bible, committed in church body, women’s Bible study. 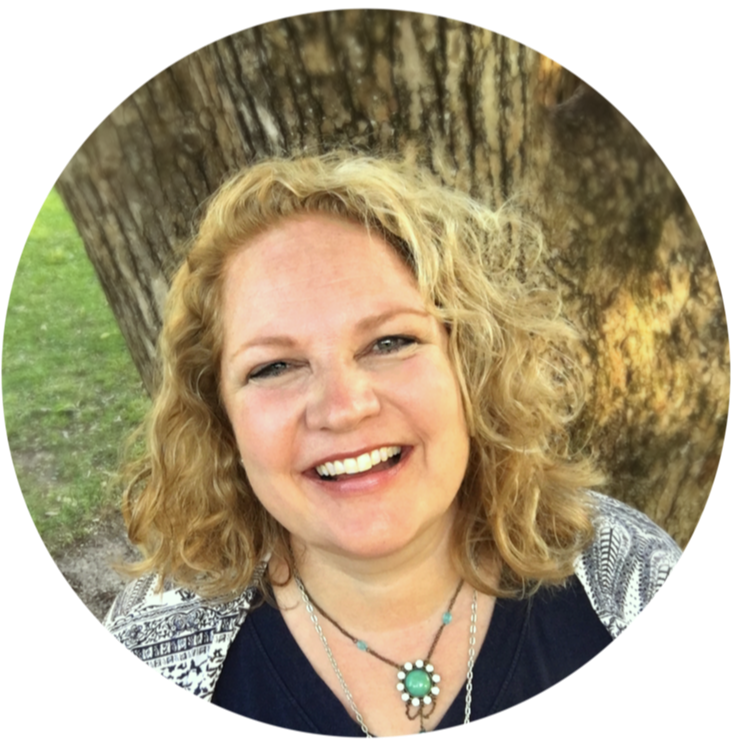 I love it Amy — yes, we need both physical and spiritual exercise! That sounds like a fun project Sharon! I hope it goes well for you. I would like to declutter my living areas, and finish putting away all of my Christmas related items. Dedication, commitment and motivation – I need to push myself to be where I want to be and to achieve what I need to achieve in 2018. Great focus Marcelle! You can do it! Really related to this post. The clutter is draining and discouraging. Yes! You can do it Bettie! My one thing for this week is to restore my living areas (living room, kitchen and dining room) to their functional states after the chaos of Christmas! Fantastic plan Barbara! I always like to try and keep the main living areas tidied up. It makes life so much calmer. I’m in! My area is our office and paperwork organization. Yay! Thanks for joining us Sharyn! Really great goal Becky! It’s so important to have our finances in order. My one thing is: organize my office. Purge! It’s easier to clean without so much stuff. In fact, that should be my word for the year. So true – cleaning without the clutter is a breeze. You can do it Karla!